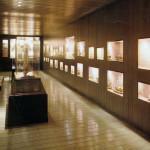 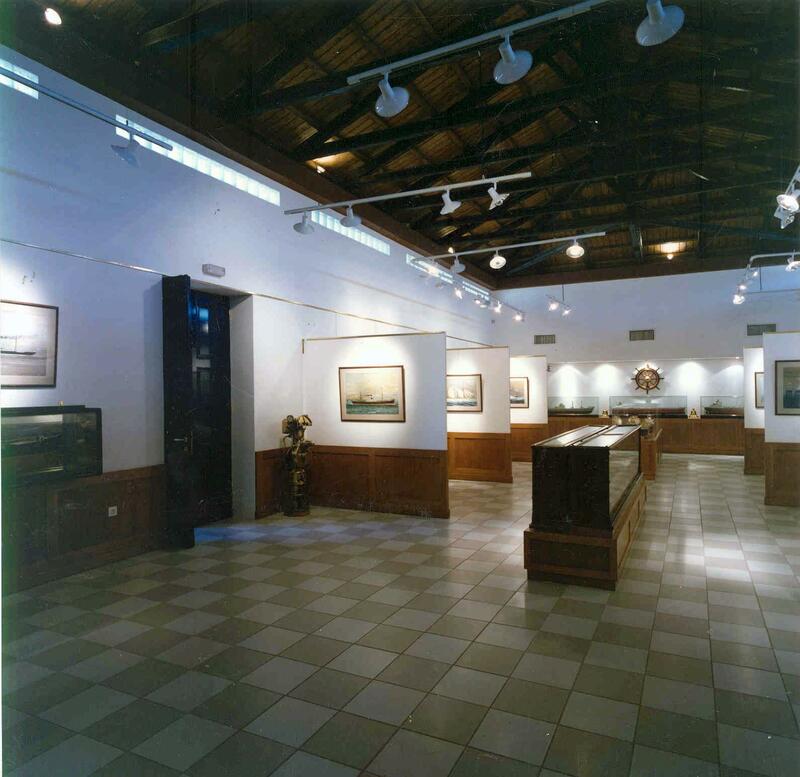 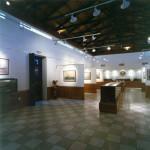 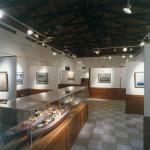 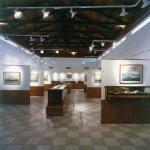 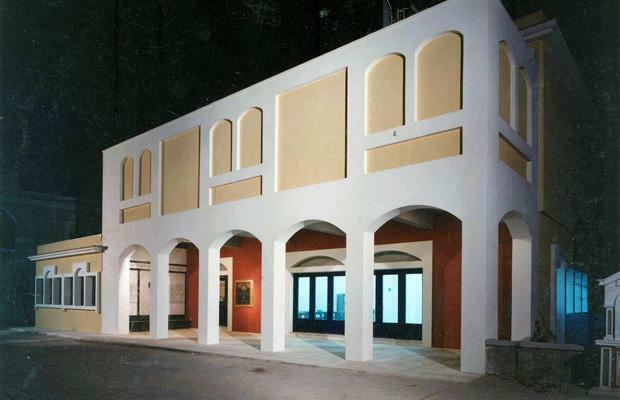 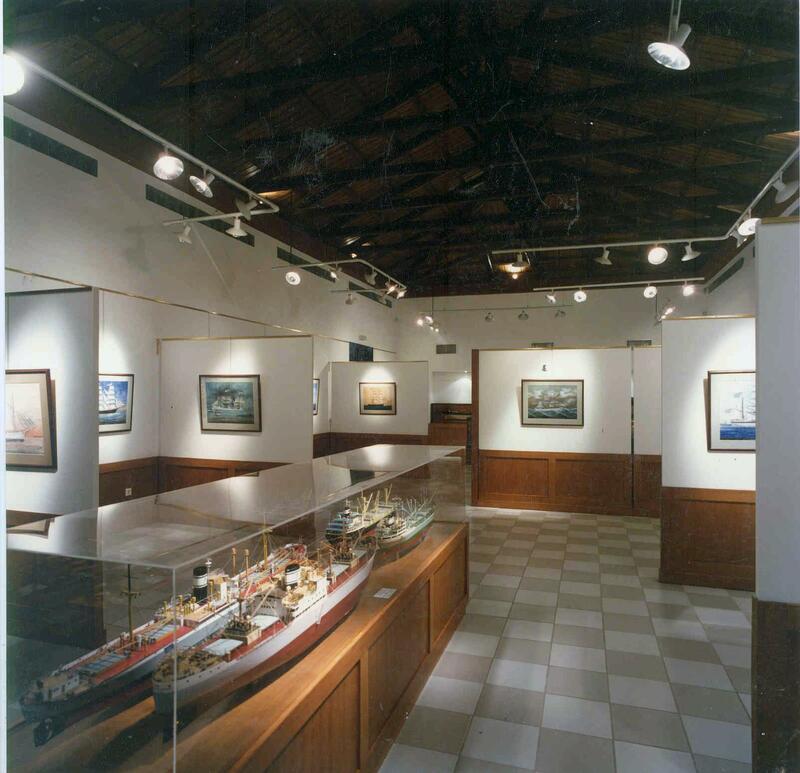 An existing municipal building was enlarged and rearranged into a small Naval Museum dedicated to ship-owner and former mayor Antonis S. Lemos by his brother Nicholas. 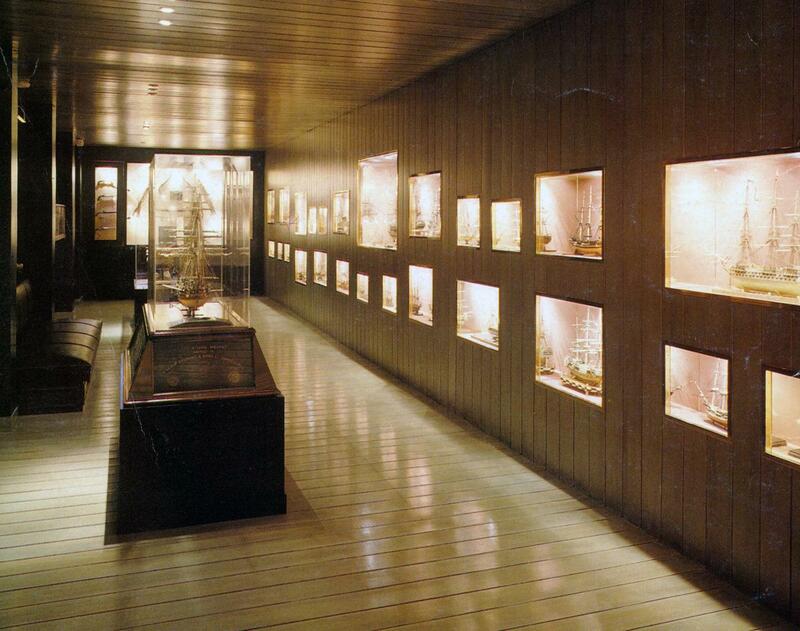 The nucleus of the small cultural center of Aegean naval traditions is the ex-mayor’s unique personal collection of Napoleonic boats of 32 precious models made by Nelson’s French prisoners. Surrounding them are other naval painters such as highly acclaimed Glykas from Chios, old ship fittings, models of sleek tankers, all complementing the island’s naval collection.